What began as a Sunday afternoon outreach to the homeless in our community, feeding brown-bag lunches to 15-20 persons, has grown to facilitating the collection and distribution of food, clothing and essentials for the needy throughout central Contra Costa County (Matthew 25:37-40). Distribution is made weekly by a team of volunteers to needy individuals and families in our community, those in shelters and places of recovery, as well as the homeless. LMBC Ladies is a place for women to belong, grow in their knowledge and faith in Jesus Christ, and be an encourgement to one another. The Men's Ministry at Landmark Missionary Baptist Church use active fellowship to strengthen our relationship with God, Our relationships with one another, Our ability to share the Word with others, and Our spiritual leadership at church, at home, and at work. 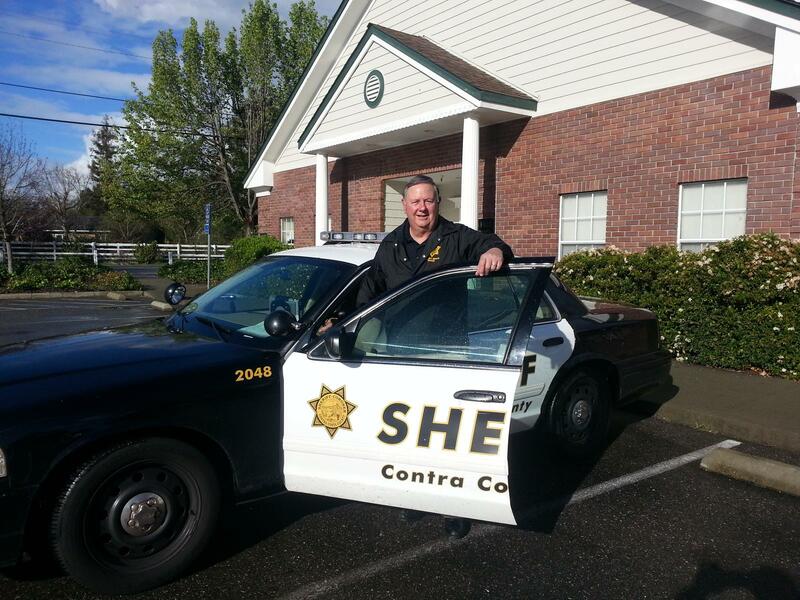 Landmark's Senior Pastor, Bill Gurnett, has served as a chaplain with the Contra Costa Sherrif's Department since January of 2006, where he has ministered to individuals and families dealing with critical incidents and death. He has helped organize and participates in the "Every 15 Minute Program" in area High Schools and has been used in Critical Incident Stress Debriefings with local police agencies and fire agencies. He has had training through the International Critical Incident Stress Foundation in "Pastoral Crisis Intervention" and "Assisting Individuals in Crisis."